Just like with physical illnesses, there are many different types of treatments available that may help your child recover from mental illness. Mental health problems, however, are often invisible and not as easy to assess as some other illnesses. Understandably, many parents are hesitant to seek a diagnosis because of negative perceptions and fears about labeling their children. However, a professional mental health assessment can be an important tool for you and your doctor to use in determining the best course of treatment for your child (and is usually required by most health insurance companies for medical treatment and school districts for special services). Unfortunately, there is no one treatment that works for every person and, typically, a combination of different approaches may be needed to help your family and your child cope with and manage emotions, thoughts, and behaviors that cause problems in their lives. The important thing to remember is that early intervention can make a significant difference in the length and severity of ANY health problem, including those related to mental health. Treatment options vary widely and can include complementary and alternative approaches, medication, therapy, nutrition, exercise, social support, and education. Below is a brief description of some of the evidence-based psychotherapy practices, therapies, and interventions currently available. focuses on a child’s distorted or confused thoughts (cognition) and how those patterns impact his or her emotions, moods and behaviors. CBT can teach children specific tools and skills that will help them identify negative thoughts and replace them with thoughts that result in more appropriate feelings and behaviors. CBT can be effective in treating a variety of conditions, including depression and anxiety. 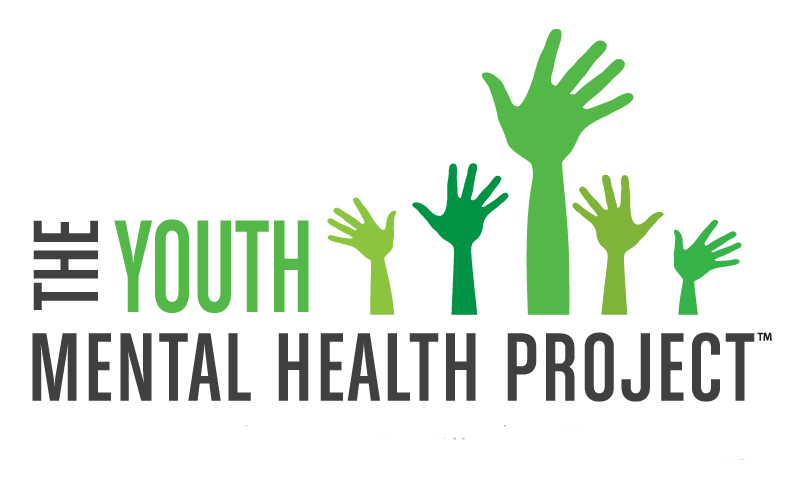 is a modified form of CBT usually used to treat older adolescents who have chronic conditions that become debilitating and can lead to suicidal feelings and/or thoughts, intentionally self-harmful behaviors, and increased conflict with others. DBT can be used to treat depression, eating disorders, bipolar disorder, personality disorder, post-traumatic stress disorder, and substance use disorder. DBT teaches communication skills to manage painful emotions and their resulting behaviors or conflicts, with a specific focus on mindfulness, distress tolerance, emotional regulation and interpersonal effectiveness. Typically DBT will include individual and group skills sessions. is a form of therapy used to treat PTSD by helping the brain and body process the actual traumatic memories, along with all of the physical and emotional sensations associated with that memory, to find relief. focuses on helping family members learn how to improve and nurture the interactions within the family so that they are better able to function together, provide each other support, and improve communications. Focusing on family dynamics and systems, family therapy views family relationships as a vital component of mental health. Family therapy sessions can include the child along with parents, siblings, and grandparents. is a form of psychotherapy where there are multiple patients led by one or more therapists. Using the power of peer interactions and group dynamics, group therapy seeks to improve social and communication skills and increase understanding of mental health conditions or problems. There are many different types of group therapy. is generally used for younger children and involves the use of toys, blocks, dolls, puppets, drawings and games to help the child identify and communicate emotions and feelings. Using play materials and games, the therapist observes the child to identify and understand patterns or themes that explain the child’s problems. Through a combination of talk and play, the child will learn to understand and manage his or her emotions, feelings, and behaviors. can help address feelings of isolation and help people gain insight into their mental health condition. Members of support groups may share frustrations, successes, referrals for specialists, where to find the best community resources and tips on what works best when trying to recover. is a therapeutic intervention for both the child and the family members and is an important component of the treatment process. Psychoeducation provides information and education about diagnosed mental health conditions and illnesses to improve empathy, problem-solving, communication and support. It includes educating family and friends on coping strategies, resources, and how to recognize the signs of relapse. is a method of psychiatric therapy originating from Sigmund Freud in which free association, dream interpretation, and analysis of resistance and transference are used to explore repressed or unconscious impulses, anxieties and internal conflicts. is a Biblical model of therapy based on the dynamics of beliefs, choices, and faith. Faith-based counselors vary in amount of religious training and psychological expertise. Some may feel most comfortable seeking help outside the traditional psychological profession. If you or your child is thinking about harming yourself get help immediately.